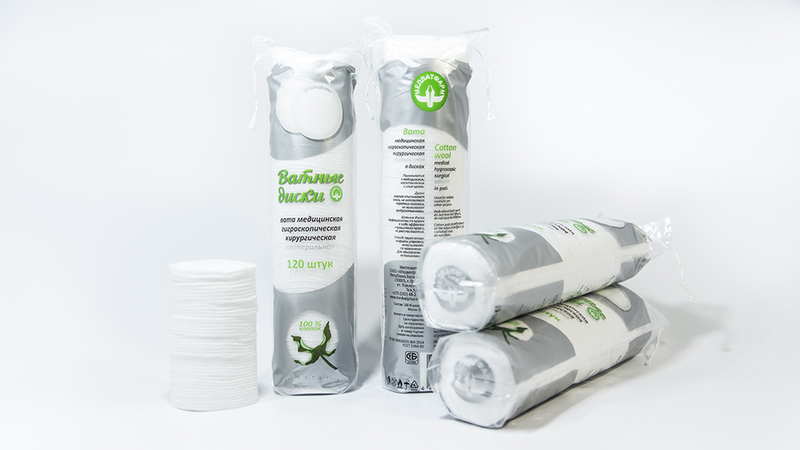 JLLC «Medvatpharm» — medical absorbent cotton wool and cotton and linen goods Belarus producer. Our company is more than 10 years in the market of medical goods and has made good impression on the local and foreign customers. 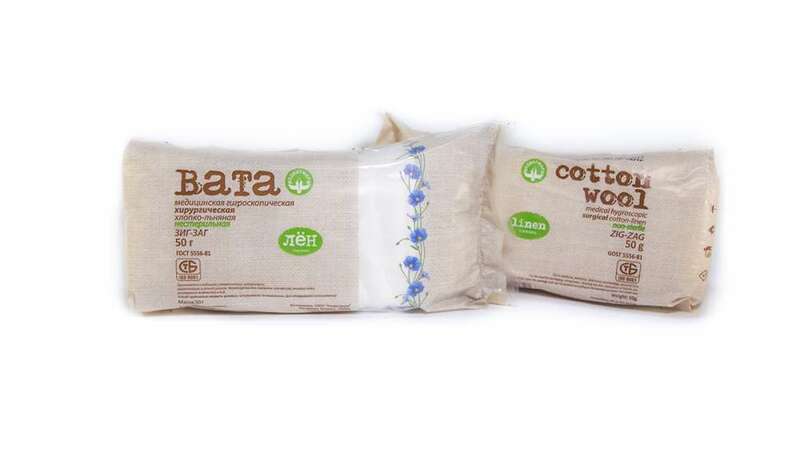 Medical absorbent cotton wool and all the others medical goods are made of 100% natural materials – cotton and linen fiber using the bleaching technology without chlorine. The absorbent cotton wool consists of long fibers, instantly absorbs liquids, absolutely hypoallergenic and can be used for any medical purposes. 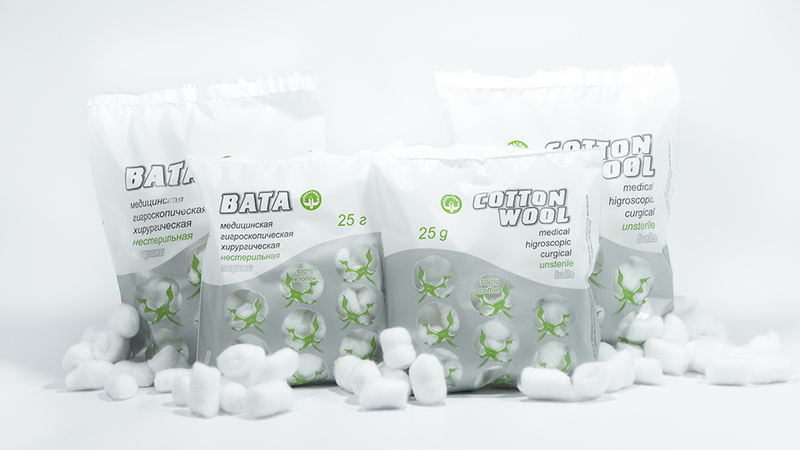 Medvatpharm manufacture hygienic goods made of cotton wool – cotton pads, buds and balls. 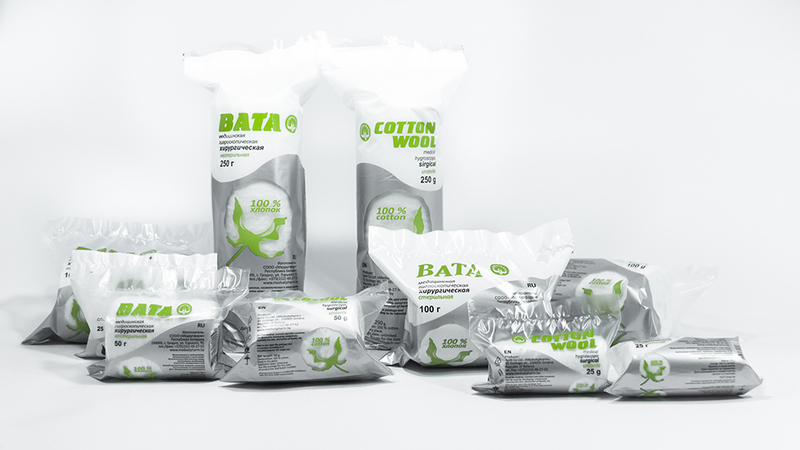 All the sanitary-hygienic goods are manufactured of 100% natural materials – cotton and linen fiber using the bleaching technology without chlorine. Medvatpharm manufacture high-quality liquid soap for medical and common use. Disinfectants and detergents produced for medicals and industrials are affordable and of the same quality with the foreign analogous.